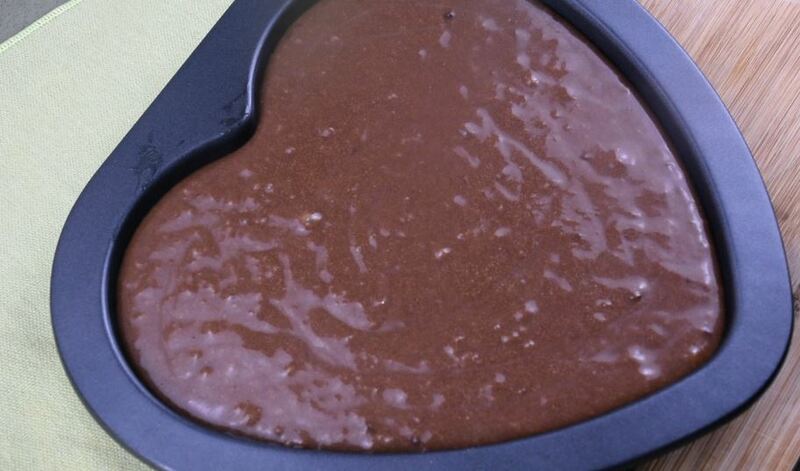 This is one simple chocolate recipe that you can prepare. Instead of using expensive chocolate bars and powder, you can use milo powdered milk drink. It’s obviously cheaper, and is readily available. 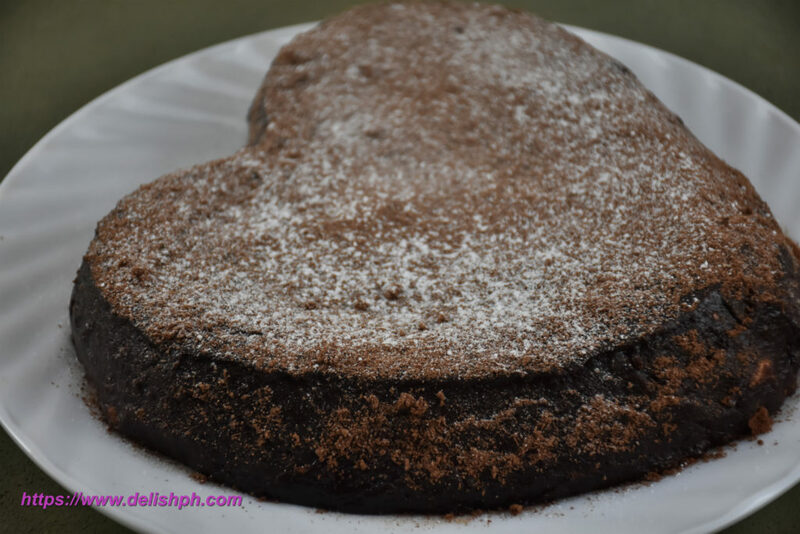 You can make this milo cake recipe any time you want. In a bowl, combine all the dry ingredients. All-purpose flour, milo, baking powder, sugar and salt. Then create a well in the middle. Pour in the evaporated milk, melted butter, egg and vanilla extract. Mix the mixture evenly. Brush some butter in the baking pan. Pour in the cake mixture. Bake for 30 minutes at 120 °C. Let the cake rest. In a pan, combine the evaporate milk, butter and milo powder milk. Stir until properly incorporated. Let it simmer for about 10 minutes. Add in a tablespoon of all-purpose flour to thicken the frosting. Frost the cake. Sprinkle some milo powder and confectioner’s sugar at the top. You surely don’t need sophisticated and expensive ingredients to make your own chocolate cake at home. Milo is the answer. It’s the cheapest way to enjoy a chocolate cake. If you have any question or suggestion about the recipe, please drop a comment below or send me an email or direct message us on our Facebook Page.